New Delhi: The President of India, in his capacity as the Visitor of the Jamia Millia Islamia has appointed Prof. Najma Akhtar as the Vice-Chancellor of Jamia Millia Islamia, New Delhi. The Government of India has made history by recommending Professor Najma Akhtar the Vice-Chancellor of Jamia Millia Islamia. 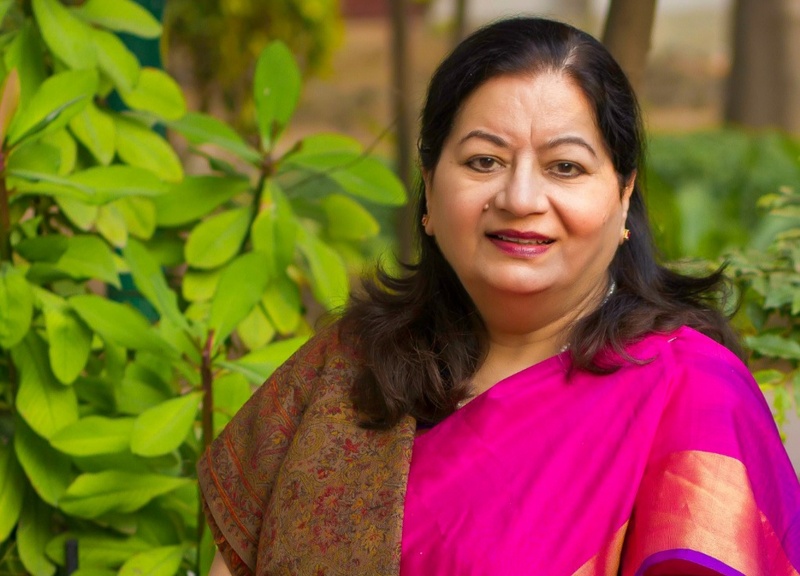 A widely acclaimed educationist, Professor Akhtar is the first lady Vice-Chancellor of Jamia Millia Islamia, as also the first lady Vice Chancellor of any central universities in Delhi. It is a progressive land mark in the history of educational leadership and a matter of pride for Jamia Millia Islamia. The whole JMI fraternity accorded a warm welcome to the decision, and assured of sincere cooperation. They showed cheerful expectations of positive progress in various disciplines and areas of learning and knowledge. Under her able leadership JMI may expand, prosper and provide safe and robust environment of learning attracting the talented from all parts of the country and abroad. The realization of the goal of massification of Professional Higher Education, and achievement of other national educational targets of GER, SDG goals and opening of new professional courses is also on the cards. Jamia Millia Islamia , under the new Leadership ,will strive to achieve the status of one of the World Class Universities.